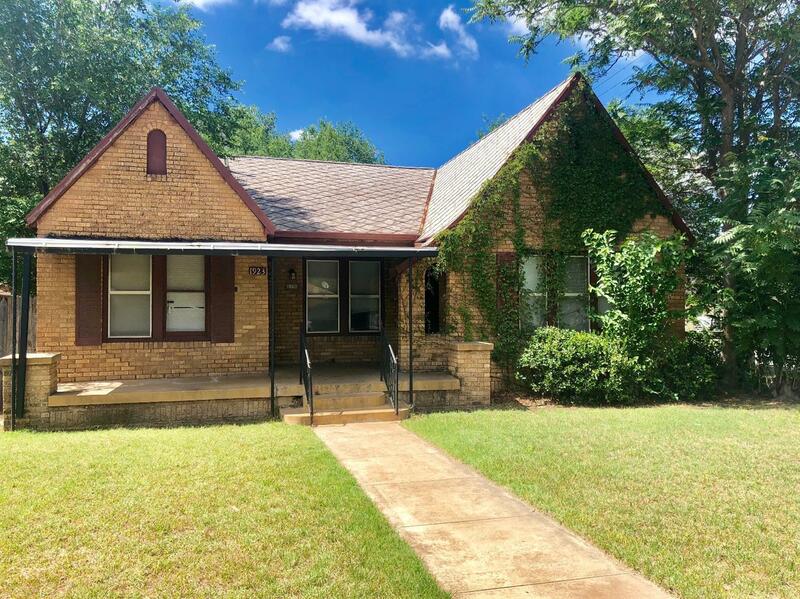 Great investment property in the Heart of Lubbock. This property has 2 rentals - the main house and a 2/1 rental above the garage. Close to Tech!